Proverbs tells us to “train up a child in the way that he should go and when he is old, he will not depart from it.” We believe that providing children and young adults with steady exposure to the Word of God, and an environment of worship and devotion to Jesus, gives them a strong foundation of truth and confidence. Our children are very precious and important to us and we endeavor at all times to give them the best experience of church community that we can. 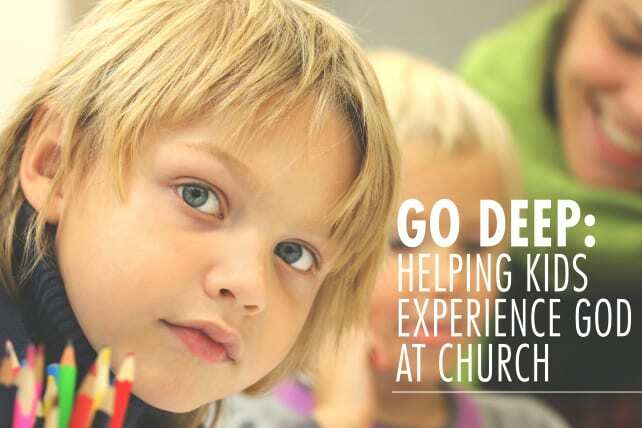 We offer kid’s ministry (K-5th) at North Shore West (Middletown/Holmdel) every 2nd and 4th Sunday evening.